Being able to correctly and accurately measure Alignment will give you insight into the causes of any accuracy problems you have on the golf course. 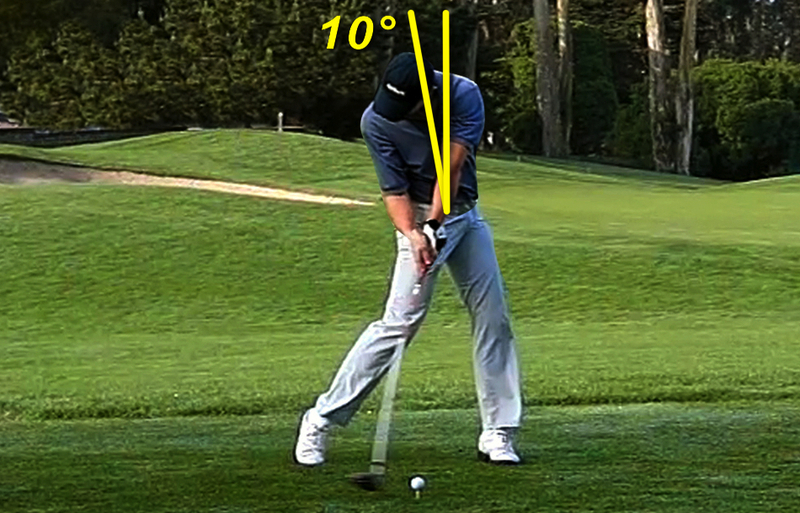 Separating out Alignment from the other four elements of the golf swing will give you better control of all your clubs. Because conventional golf instruction actually makes Alignment worse, millions of golfers have been forced to use their hands to compensate for poor Alignment. 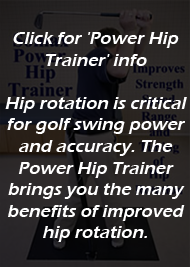 This requires tens of thousands of repetitions just to achieve a small and often erratic control over ball flight. 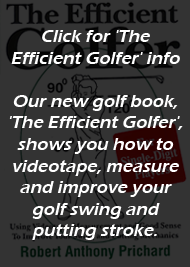 By measuring and improving your Alignment, which is really the source of accuracy, you will be able to dramatically improve your percentage of fairways hit and greens in regulation. Once you have measured your Alignment, your Somax Golf Swing DVD will show you how to correct the problems you have found. One 60 year-old golfer who corrected his Alignment went from a 5 handicap to a 1 handicap in the space of just three months. His tournament earnings more than paid for his Somax Golf Swing DVD.